On your marks . . . get set . . . go! 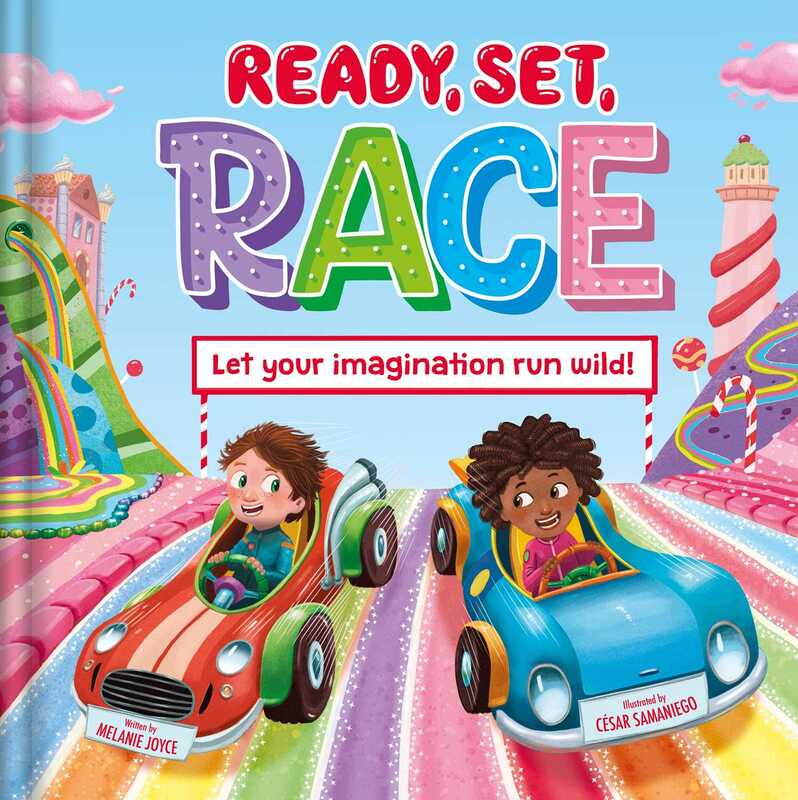 Race down the track for a magical ride through your imagination, as you zoom past marshmallow fields, down sugar lanes and across the sparkling rainbow for a lollipop pitstop. Who will win? Find out inside this fantastic story, full of twists and turns!